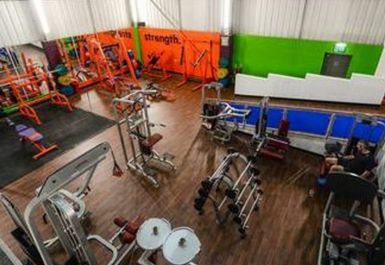 GymVision was built on a foundation of passion for fitness by it's owners Francesca and Andrew. 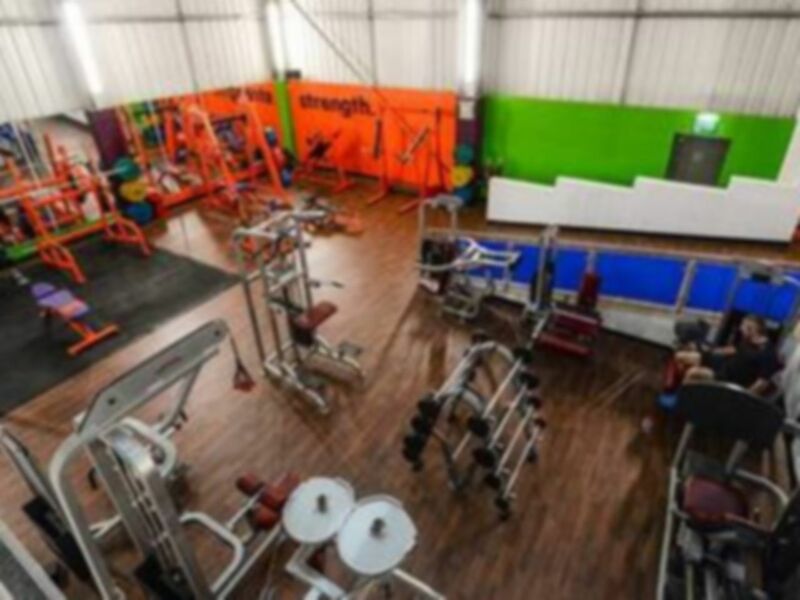 GymVision is based across 6000ft² of open gym with all the equipment, experience and motivation that you need to achieve your health and fitness goals. 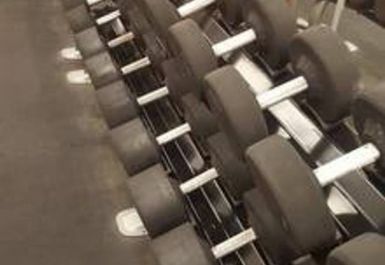 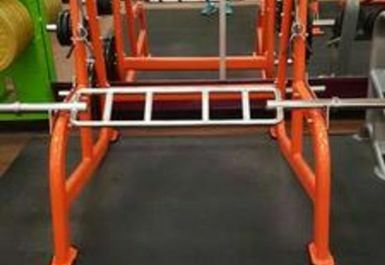 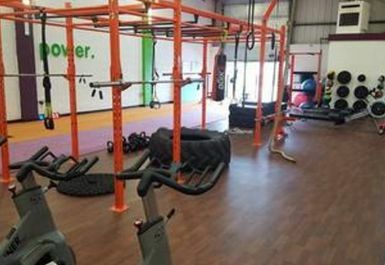 The wide range of equipment includes plate loaded machines, cardio machines, fixed machines, free weights and benches and a large range of functional equipment. 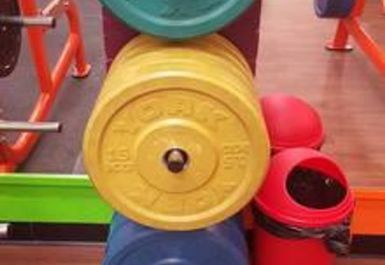 Easily accessible from the A48.